Worldwide rolling stock manufacturer Bombardier Transportation will deliver 33 Traxx locomotives to European leasing company Akiem between 2019 and 2021. The 112-million Euros order includes three types: Traxx MS 2 (multi-system), Traxx AC 3 (alternating current) and Traxx DC3 (direct current) units. The brand new locomotives will improve Akiem’s position on the European rolling stock leasing market. 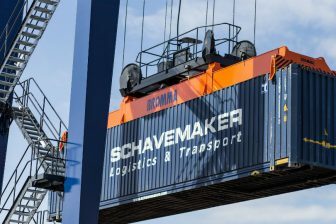 After the order fulfillment, the company’s fleet will increase to 180 units, suitable for both passenger and freight operations. 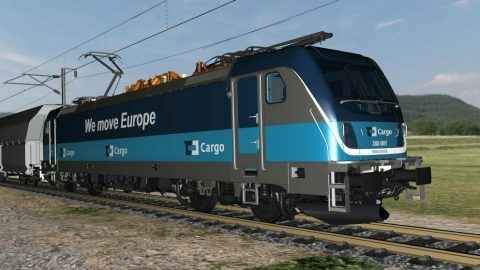 “This additional batch of 33 Traxx locomotives meets our customers’ demand across Europe. With a fleet of 180 Traxx locomotives by 2020, we are strengthening our ability to deliver reliable, efficient, safe and cost-effective traction services expected by both passenger and freight operators”, said CEO of Akiem Group Fabien Rochefort. Akiem and Bombardier have established a strong partnership in 2011. 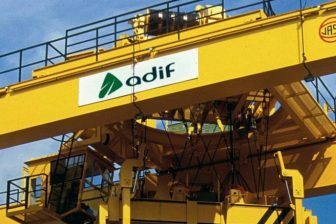 The France-based leasing company has ordered 87 locomotives from that time till 2017. 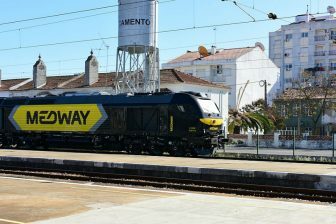 “We are very pleased to have received these additional locomotive orders from Akiem, further strengthening our partnership with this important customer,” noted head of Ecosystem Freight Corridors of Bombardier Transportation Peter Ammann. Bombardier has developed the Traxx four-axle locomotive platform for 18 years. Its most modern version being used in Europe is the Bombardier Traxx 3 platform. The most popular locomotive based on this platform is the one-system unit, but crucial in Europe is the Traxx MS (multi-system) locomotive that allows operating on Europe’s four main rail supply voltages – 15 kV and 25 kV AC as well as 1.5 and 3 kV DC. “With over 2,200 units sold, the platform has demonstrated its success,” added Peter Ammann.